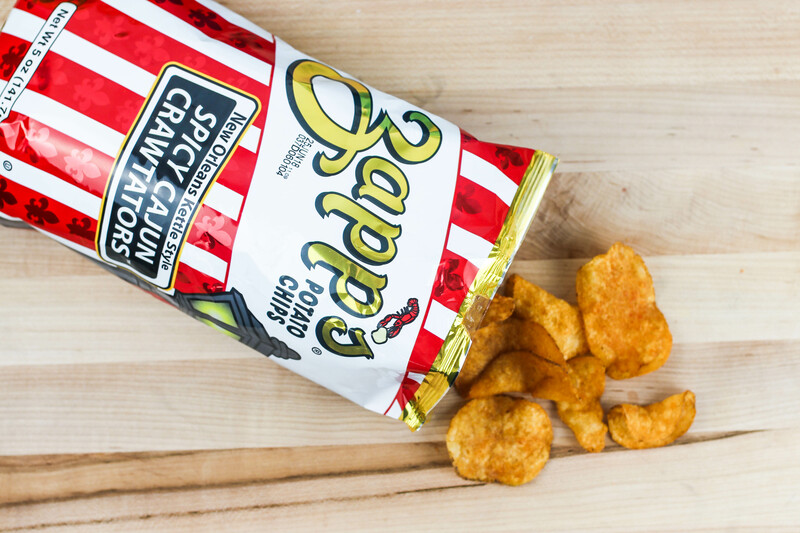 We taste-tested 7 different types of potato chips so you don’t have to. 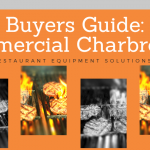 Now, before we let you in the secret of which chip brand / flavor is the best, lets take an objective look at each one. These chips had a really good crunch to them, but they were not very thick. They were a thin version of a kettle-cooked chip, with most of them folded in half. They were quite tangy and very salty. These were the thinnest chips of the bunch. They were not crispy or crunchy at all, but more flaky (ha, see what we did there?). The flavor is a lightly sweet, but still spicy, buffalo flavor that is then followed by an onion-y, ranch-y flavor. Mildly salty. 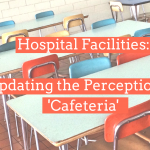 The chips had a strong aftertaste of celery. These are a “New Orleans Kettle” style chip, and they were definitely thick and crispy. The chips had an audible crunch and were quite thick. These were like a cross between a barbecue flavor, a jalapeno flavor, and a seafood boil. 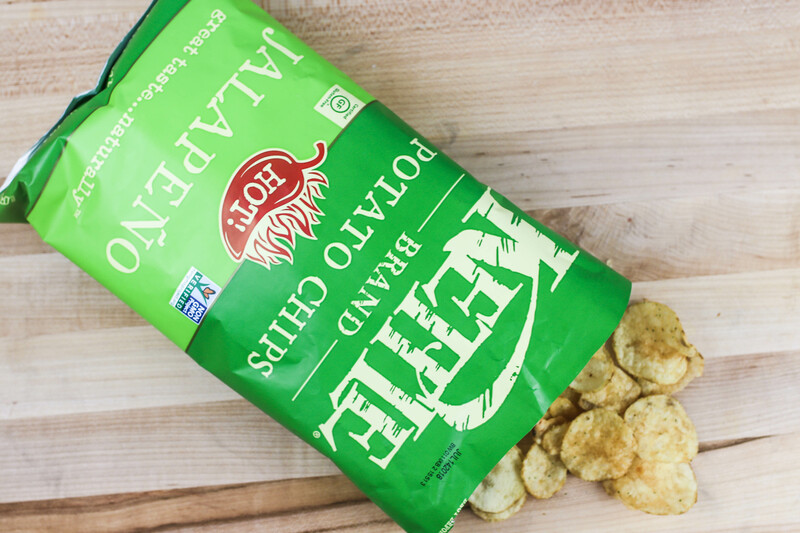 They are reminiscent in some ways of the special-edition Utz Crab Chip, but with a spicier, smokier flavor. Arguably the healthiest chips of the whole bunch, these sweet potato chips were thin and crispy, and tasted exactly like a plain sweet potato. They had little to no seasoning on them, so they were not salty at all. They were light and airy, lacking the heaviness of a kettle-style chip. They seemed to be finely-sliced sweet potatoes that had been fried, no more and no less. These were another kettle-style chip, and they were crispy and thin, much like the Salt & Vinegar flavor. They were notably salty and very peppery. They were not very oily, and not powdery from flavor powders. The flavor was quite straightforward with the salt and pepper being very forward. 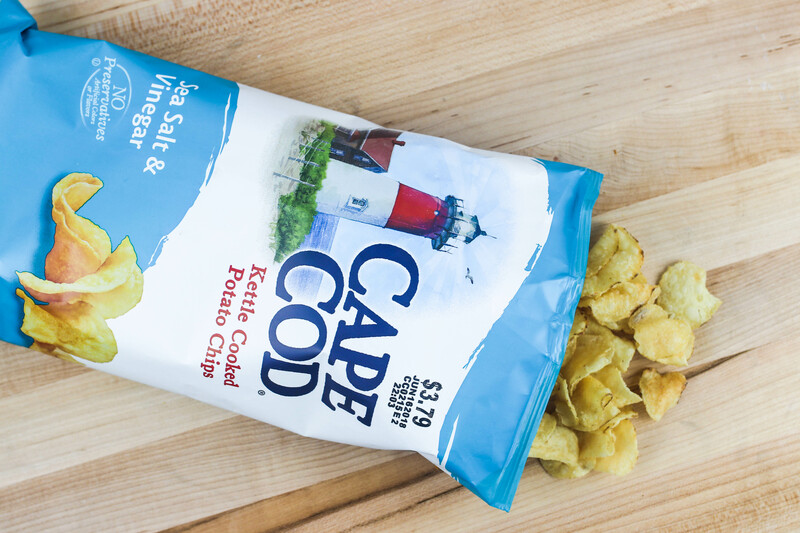 For first place, we had a 50/50 tie between the Cape Cod Salt & Vinegar and the Cape Cod Sea Salt & Cracked Pepper. In second place, the Zapp’s Crawtators. 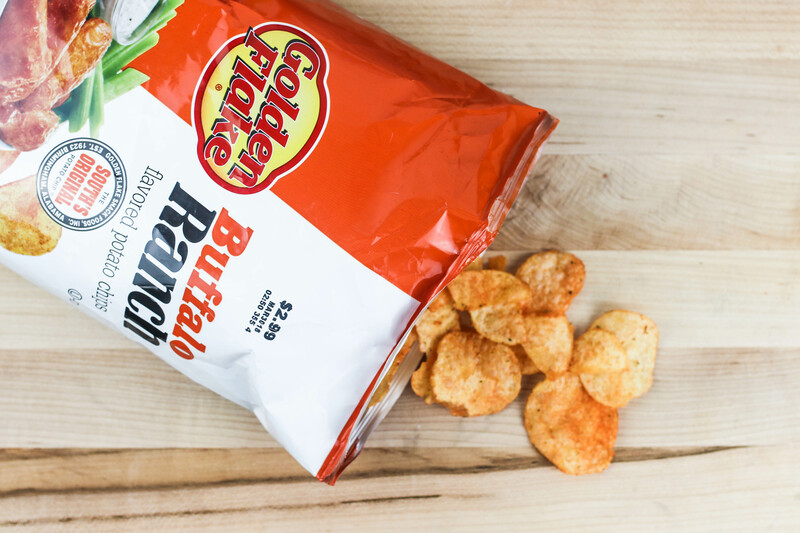 In third, we went with the Golden Flake Buffalo Ranch. 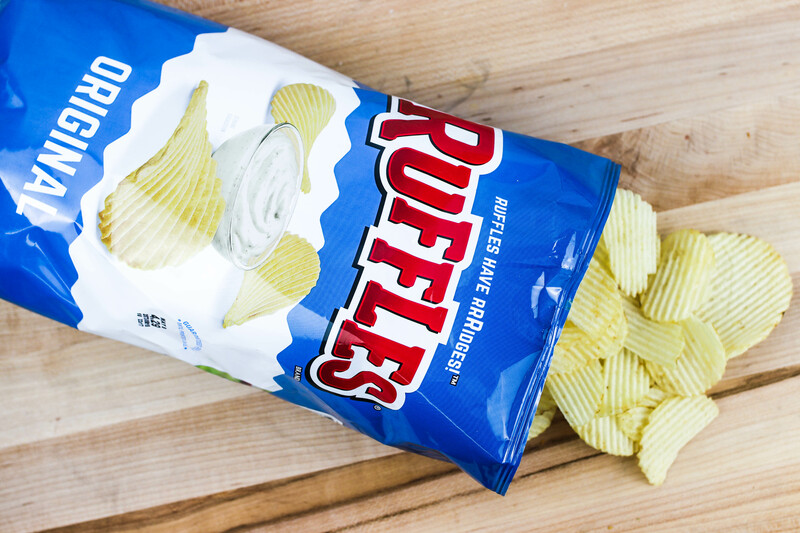 In fourth, we couldn’t say no to the Original Ruffles. 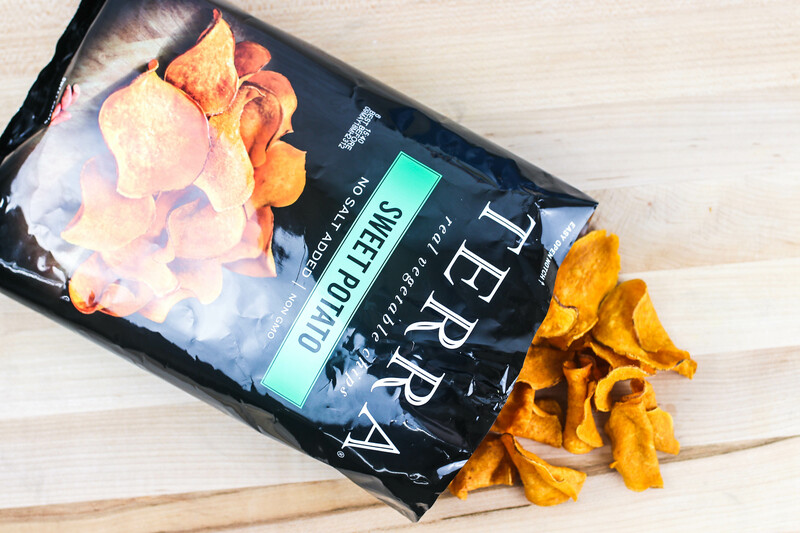 In fifth place, we picked the Terra Sweet Potato chips. And in last, the Kettle Brand Jalapeno. We had so much fun with our potato chip taste test! 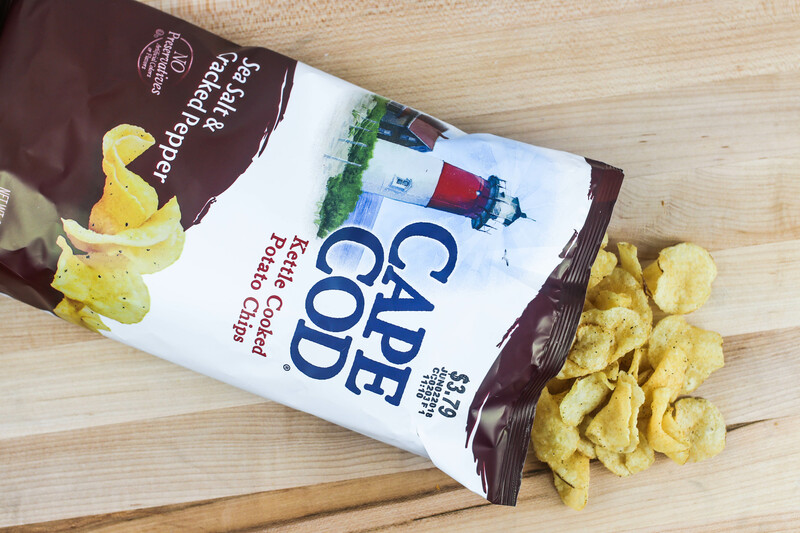 What are your favorite potato chips? 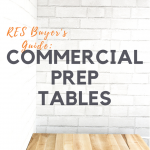 Let us know in the comments or over on our Instagram page, @RestaurantEquipmentSolutions!